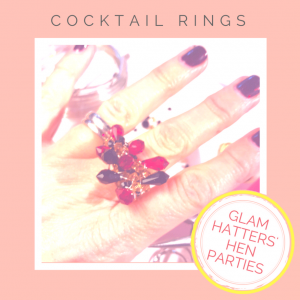 We have another brand new hen party idea here at Glam Hatters. 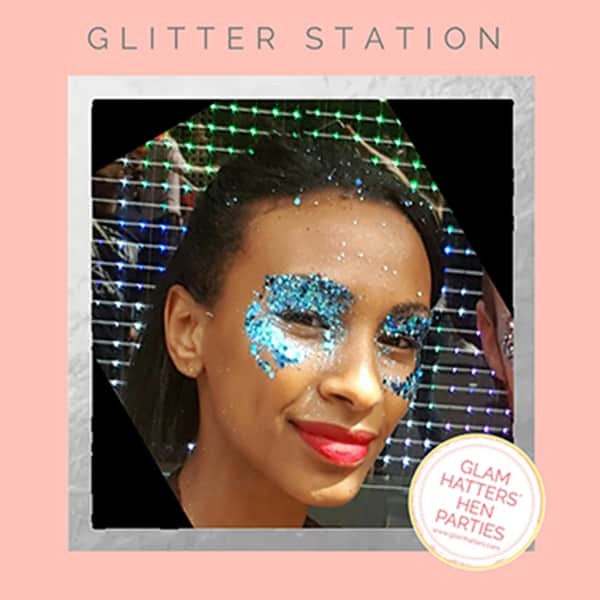 Book a Glitter Station with us and watch your party sparkle! 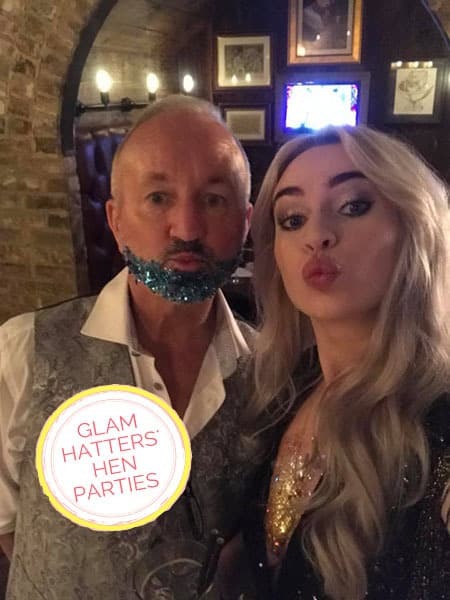 Book a glitter station with Glam Hatters and our glitter artists will bring the highest quality sparkles to your party. 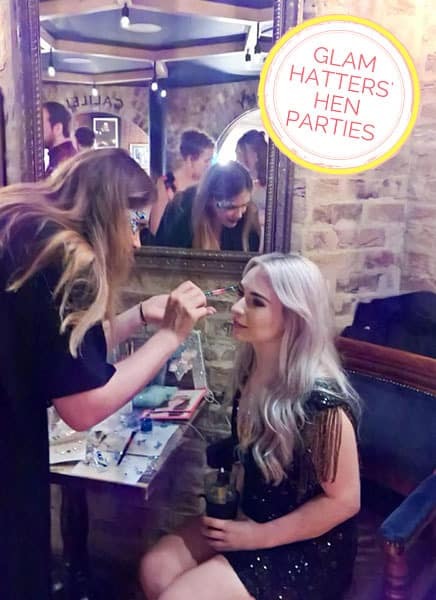 Your Glitter Artist takes 15 minutes to set up and once set up you can choose your desired looks from inspiration we provide. From glitter roots to glitter delecotage we can create looks in a variety of colours and textures. We need a table and high bar stall or chair to be provided and we bring a ring light with us so you can have fun taking selfies! This also adds a fun element while the rest of the party are getting glittered. 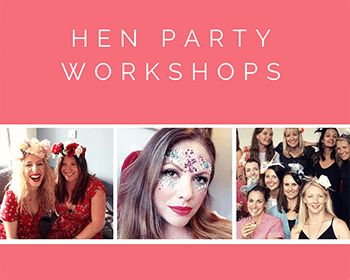 Each look takes approx 3-5 mins (depending on what you would like) and in a one hour booking your artist can do groups of 12-15 hens. 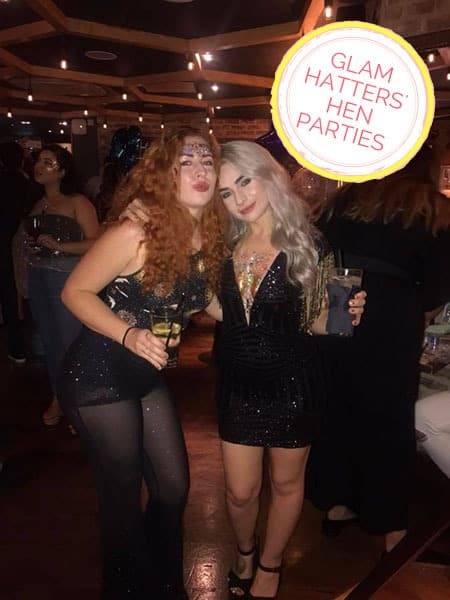 If there are less girls in your group you can go all out and have multiple areas glittered! 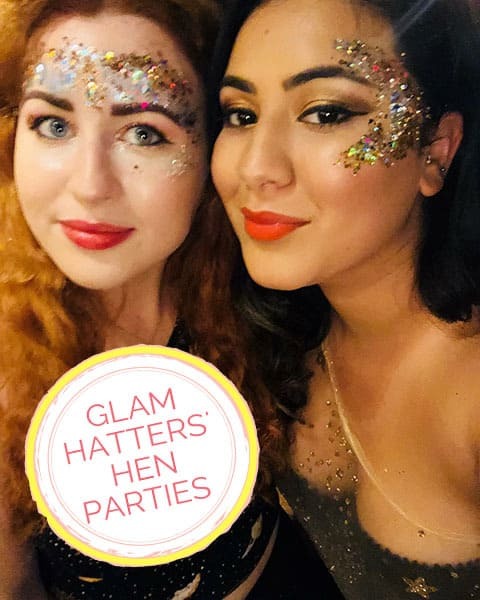 All the glitter we use is cruelty free, vegan, biodegradable and sourced in UK. We also have latex free glue for anyone who has allergies. Q&A with our Glam Hatter Glitter Queen. Q. How did you come to be a glitter queen? A. Make-up has always been such a creative outlet for me and with glitter you get to involve everyone so it’s double the fun. 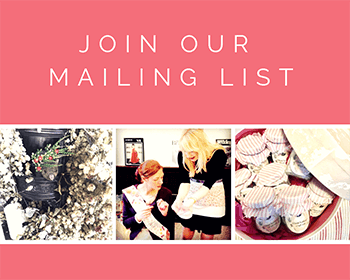 Guys, girls, old and young – it just simply works for anyone, everyone and at any time of year. 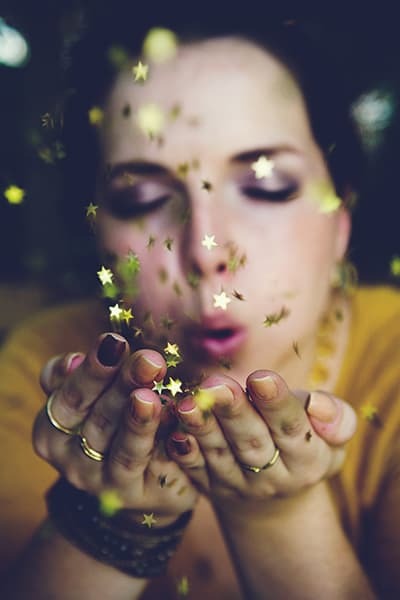 Seeing people’s faces light up post-glittering is priceless and addictive. A. I get to meet some fantastic people… Most of my clients to are now friends and we go out for drinks. Q. Who is your ideal customer? A. 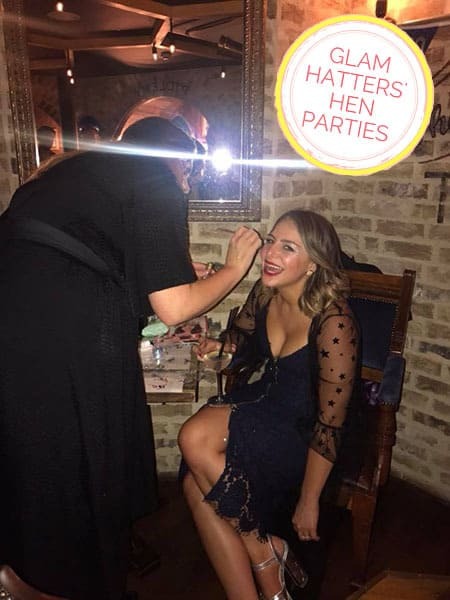 Someone that just loves having a great time and who isn’t afraid of getting glittered or face painted! Q. 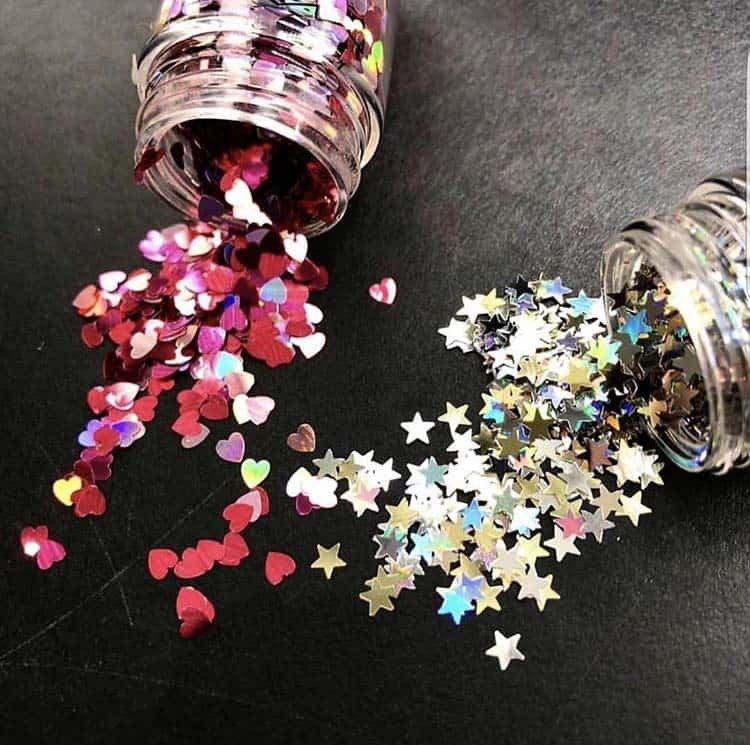 What is the funniest secret you’ve heard from a customer whilst getting glittered? A. It’s funny how much of a counsellor you become as a Glitter Artist. I had one lady that couldn’t sit on down on the stall for me to glitter her. Then told me she had just had a tattoo done on her derriere and couldn’t sit down! I was the first to know! We were laughing together and I glittered her whilst standing. Q. 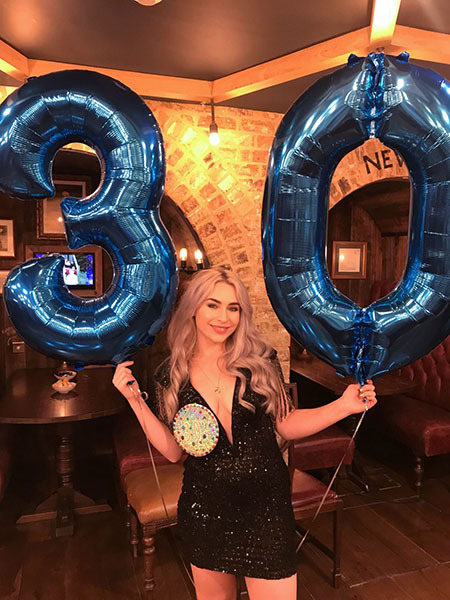 What surprises you about your job as a Glitter Artist? A. How fun it is. I’m one of those annoying people that just completely loves what I do. Don’t get me wrong, we work hard but I’m so grateful that I had the chance to do something I love and have fun!. Q. 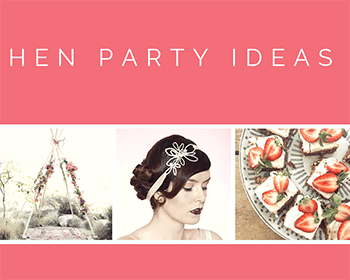 Have you ever organised a hen party and if so what advice would you give to hen party organisers? A. Sat & Sun hen-dos are my thing. It’s hard to get all those friends together in one place at the same time. 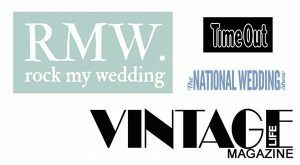 They could be from different locations, with different life commitments and budgets yet they are still as important to the bride. 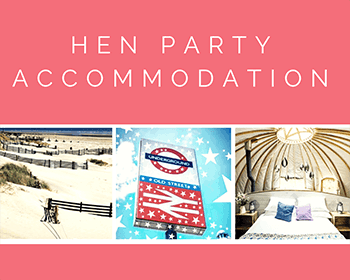 A weekend hen means people can pick and chose what they want/can get to and reduces stress for the organisers. Q. What is your favourite glitter colour/design. A. I’m loving really chunky emerald greens and turquoise glitters at the moment…that mermaid look always turns heads. Q. 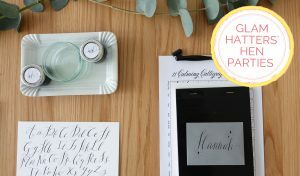 Why should people choose a Glitter Station and what do you bring to the party?! A. 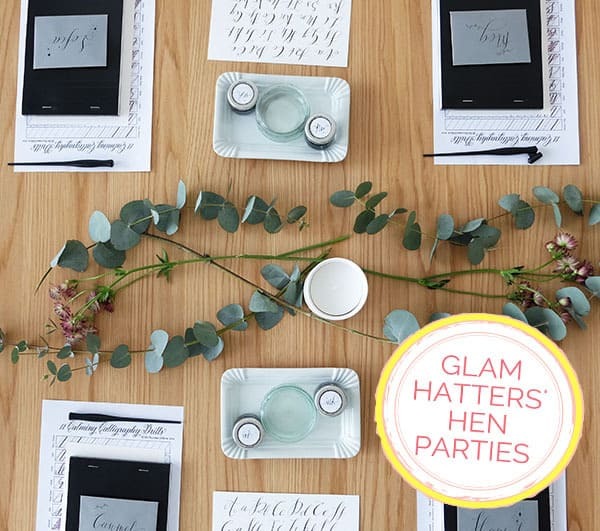 Our glitter stations are portable and sit nicely on top of a table. It can be taken to a venue or home. We set up a full array of glitters/pearls/gems/stencils & face paints. 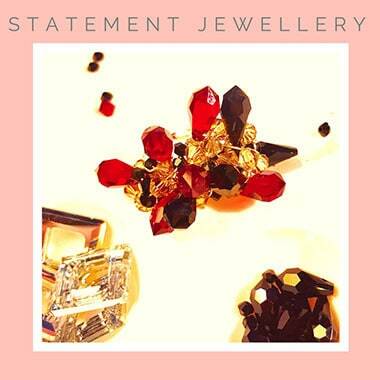 Basically, if it sparkles we’ve got it! You don’t need to limit yourself either…We have a fun menu of looks to chose from so you can easily choose how much glitter you want. 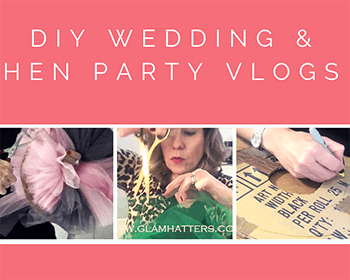 Why not try glitter lips, a glitter hair parting or even some glitter body painting! 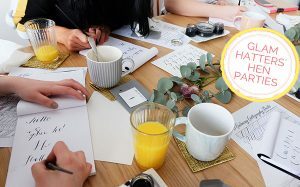 Choose from making a Cocktail Ring in a 1.5 hour workshop or a Statement Jewellery Workshop which takes 2.5 hours and make a statement ring, earrings or pendant using Swarovski crystals.